Ring of Honor has become a destination for not only technical wrestlers but also for high flyers and four sensational, internationally-known high flyers take the stage in Columbus! International star Caristico, formerly known as the original Mistico and on television as Sin Cara, makes his Ring of Honor debut and does so against a 23-year old that came within an eyelash of becoming the IWGP Jr. Heavyweight Champion at G1 Supercard in Bandido, a man who made his triumphant return at MSG in Flip Gordon, and a veteran trying to find his way and find his footing in PJ Black! Caristico is one of the most accomplished luchadors in the world and would likely have an answer for everything but stars like Bandido and Flip Gordon have shown time and time again the level of innovation they are capable of delivering! 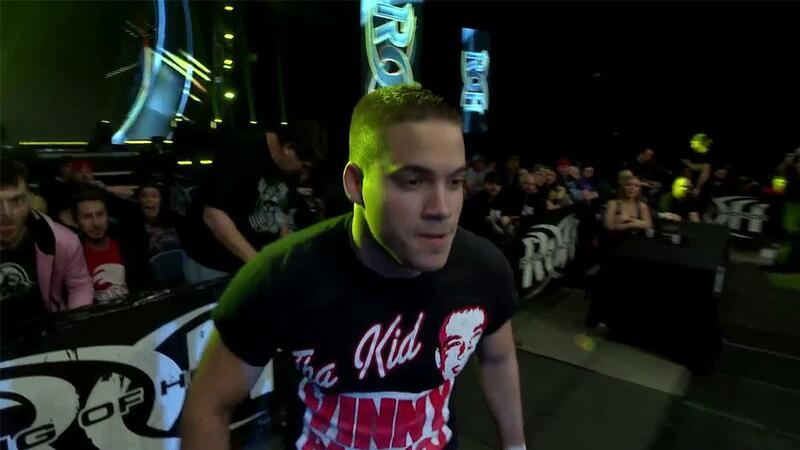 Bandido and Gordon tantalized crowds in their brief showdown as part of a ten-man tag in Atlanta and were scheduled to wrestle in the main event of Road to G1 Supercard but an injury to Gordon scratched that match. 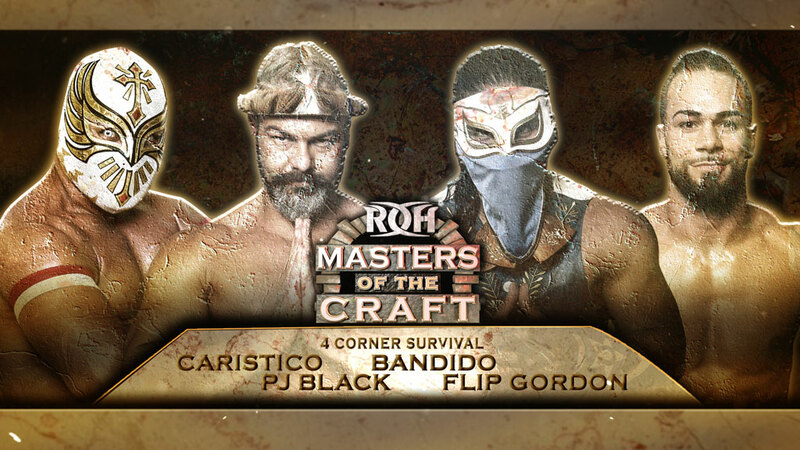 Between that showdown and PJ Black and Bandido tantalizing fans in Concord in January, this combination of athletes is sure to produce an instant aerial classic! Who will win this bout featuring four fast-paced stars? Join us to find out!